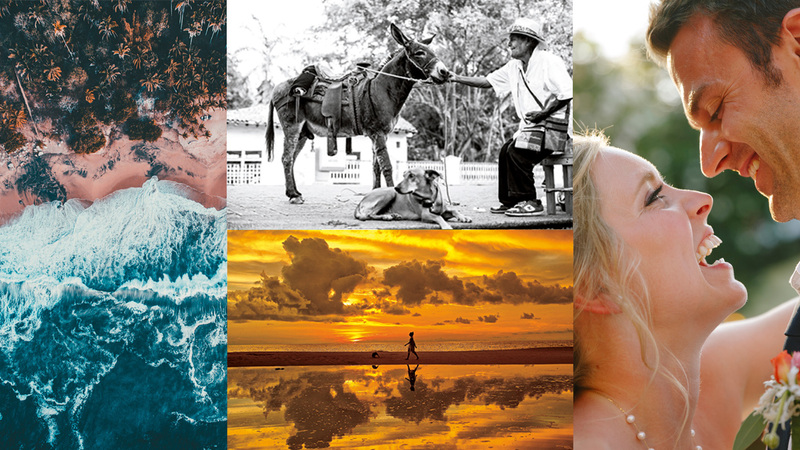 Although diverse reasons brought them to this region of the Pacific, these photographers have four things in common: they come from abroad, they are passionate about photography, they love life in Mexico and they dedicate a good part of their time to capturing moments, landscapes and elements of local culture through their lenses. Vallarta Lifestyles approached them to learn more about their motivations for residing in Vallarta · Nayarit, as well as to understand how their photographic style is related to their daily life. In a way, their work reflects that extraordinary phenomenon experienced by visitors admiring our port’s beauty for the first time.